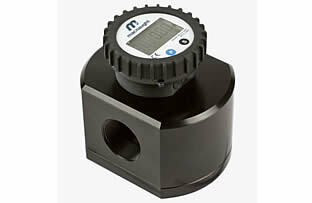 Flowmeter Sales, Hire & Technical expertise. Find the best method to measure or control your flow. 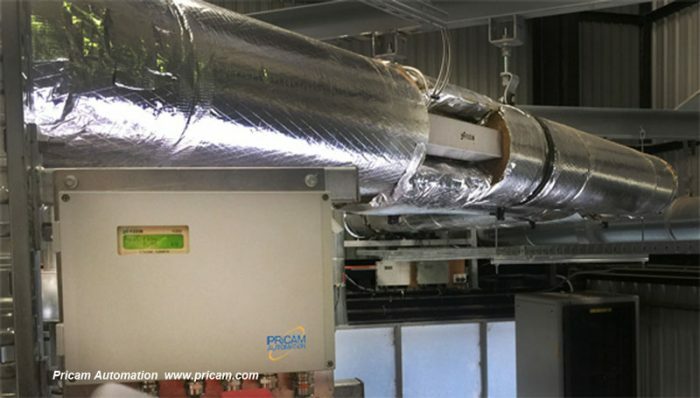 Industries we cover: Water/wastewater, Food and Beverage, Pharmaceutical, Power, HVAC, Petro/Chemical, Packaging and General Manufacturing & Processing. 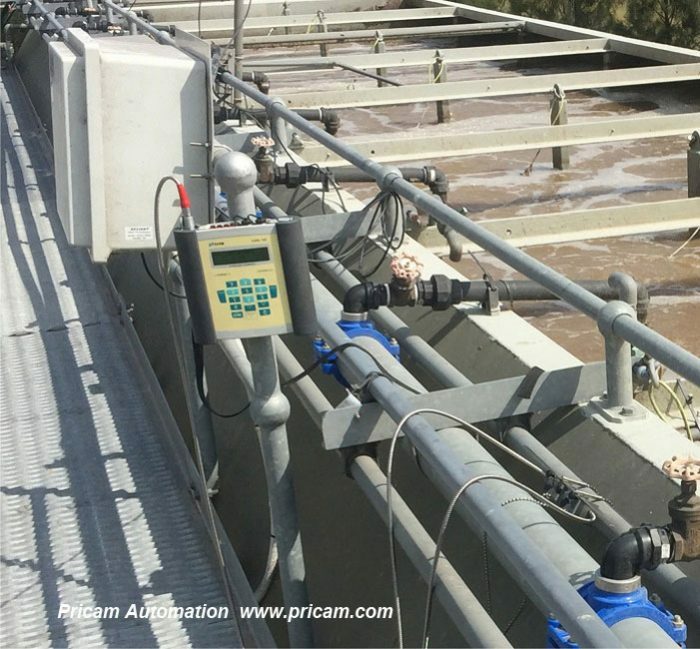 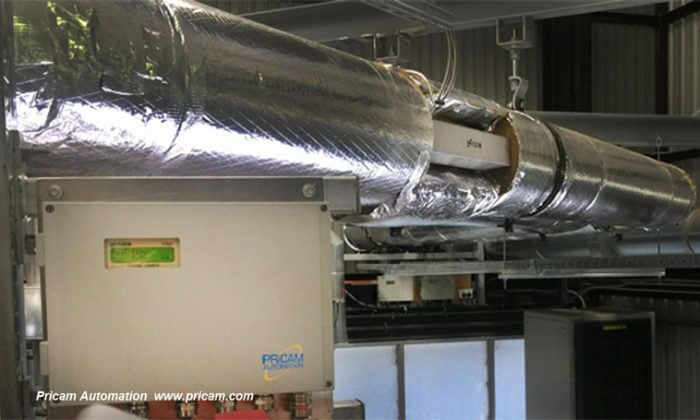 Pricam specialises in flow measurement and Flowmeters – ultrasonic clamp-on (non-contact), positive displacement oval gear, Coriolis and thermal mass flow meters. 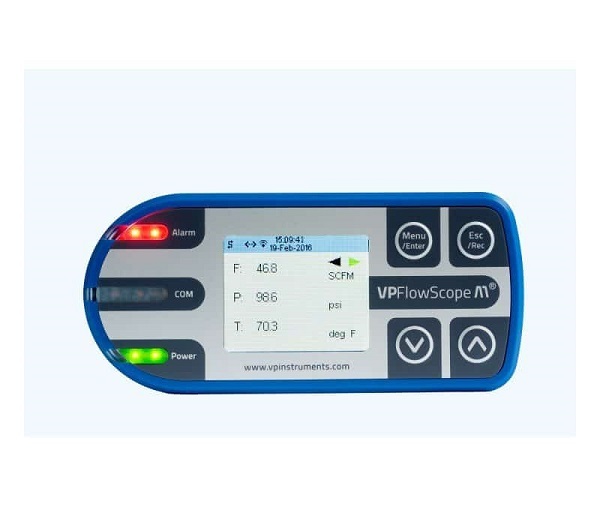 The VPFlowScope® M is a three in one insertion flow meter for compressed air and technical gases. 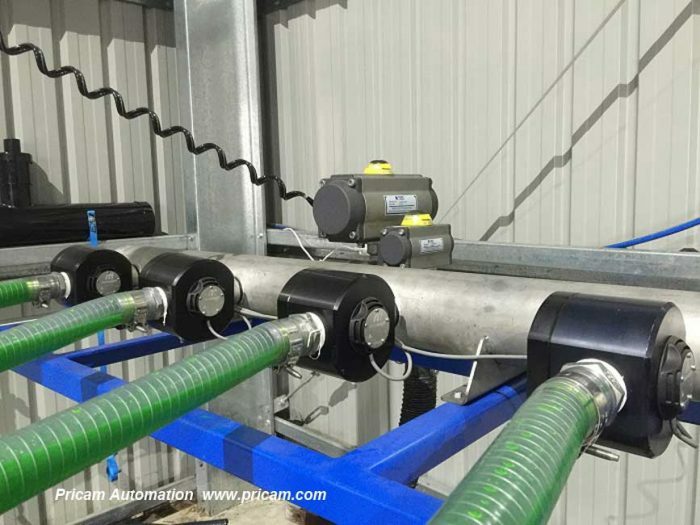 It can be installed under pressure and measures flow, pressure and temperature simultaneously. 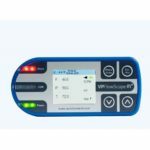 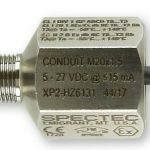 The patented VPSensorCartridge® reduces re-calibration to a simple exchange. 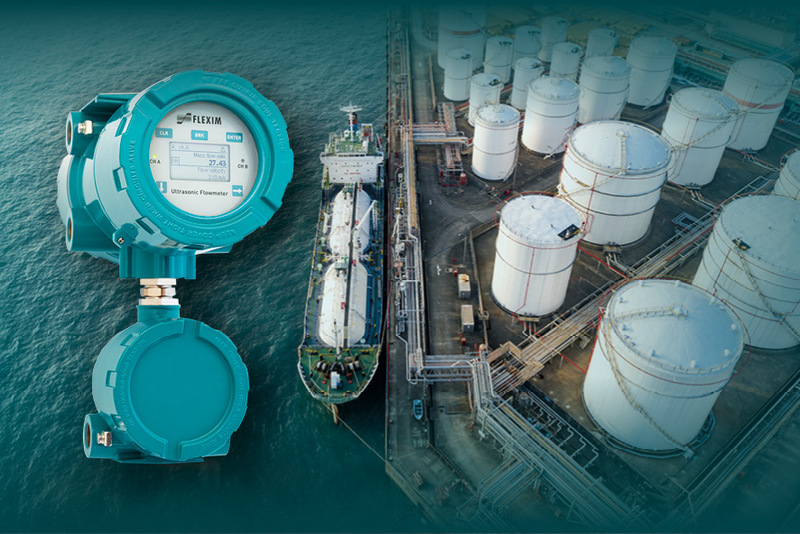 Remote Monitoring – monitor flow, level, temperature and more. 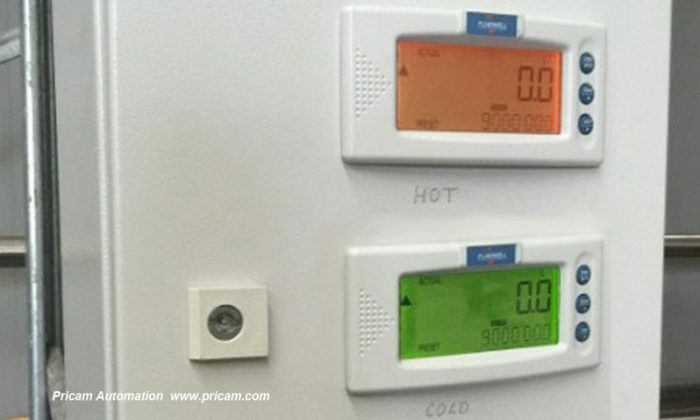 Pricam offers a scaleable solution for 4G remote monitoring. 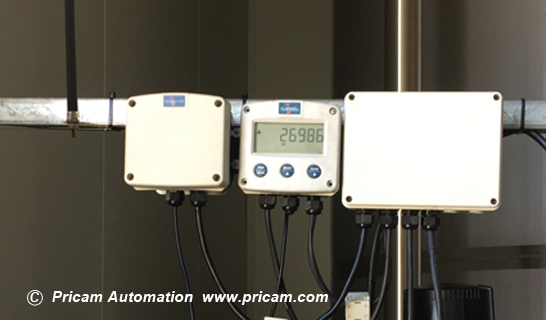 The Process Monitor modem has the capability to accept 4 analogue inputs and 3 digital inputs as well as Modbus RTU and SDII2 protocols. 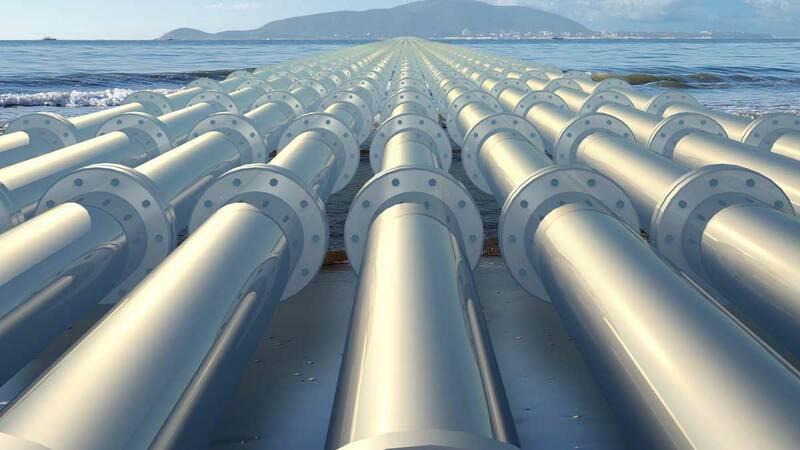 Easy-to-navigate, password protected webhosting packages presents the data on your laptop or smart phone in graphs and numerical form with the ability to download historical data in csv format. Stay updated – Email/SMS alarm messaging with acknowledgment allows recipients to view alarm status updates. 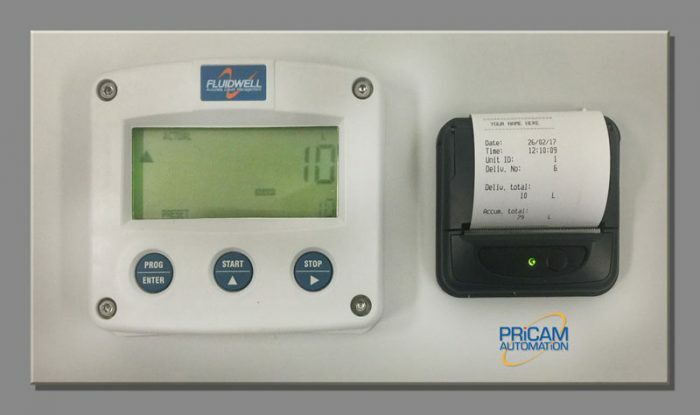 Solar powered, battery powered and 8-30 VDC versions available. 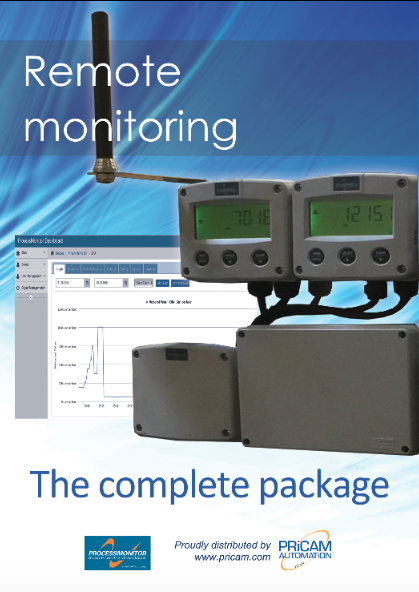 Expertly configured and customized packages available. 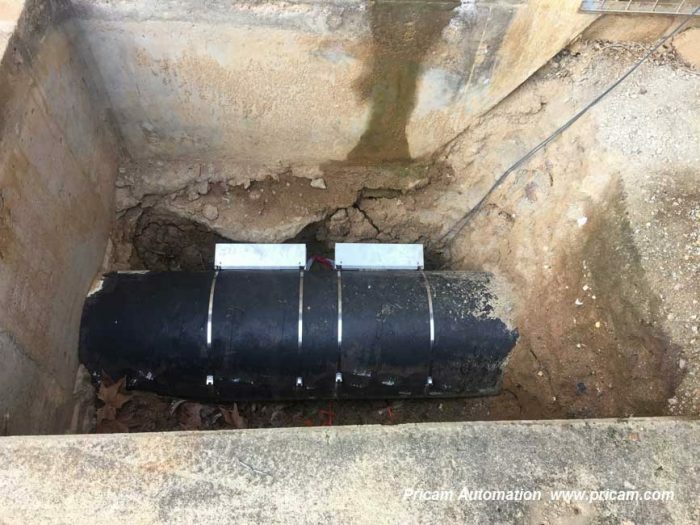 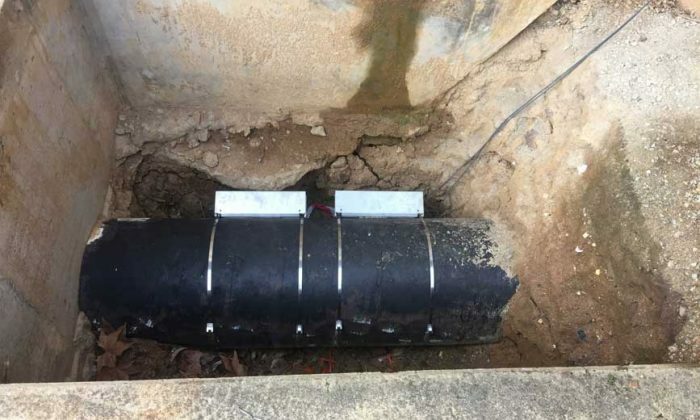 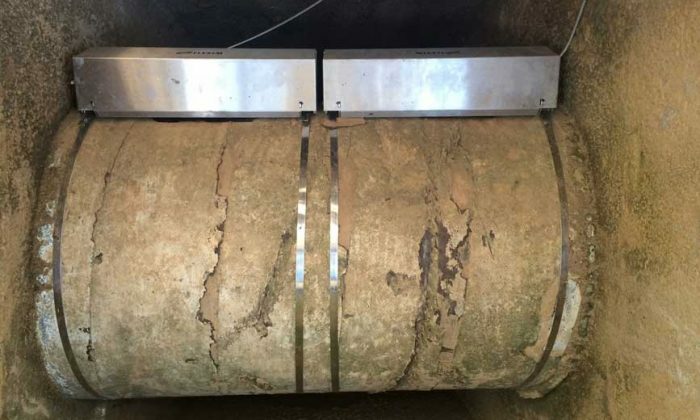 Ultrasonic non-intrusive, clamp-on transducers can be installed on pipes above or below ground and can even be installed on buried pipes, in pits and fully submersed in water (IP68 rated). 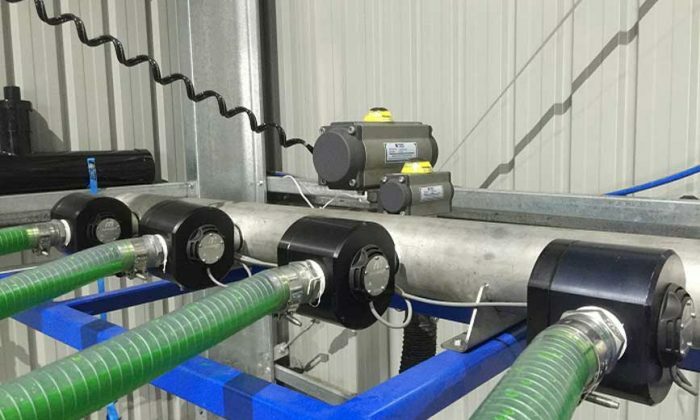 FLEXIM’s unique transducer design removes the need for gel between the transducers and the pipe, resulting in a completely maintenance free long-term solution. 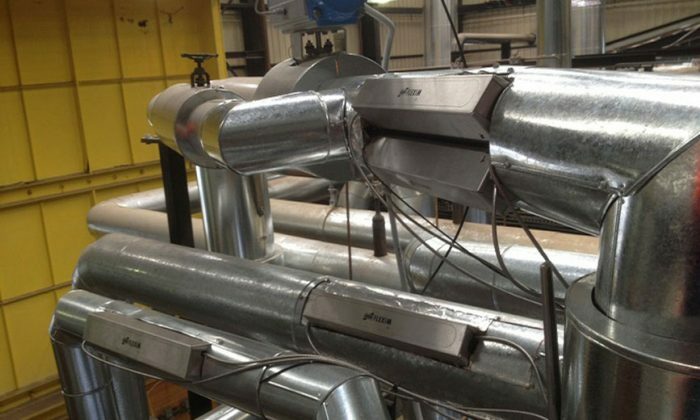 There is no need to stop the flow or cut the pipe. 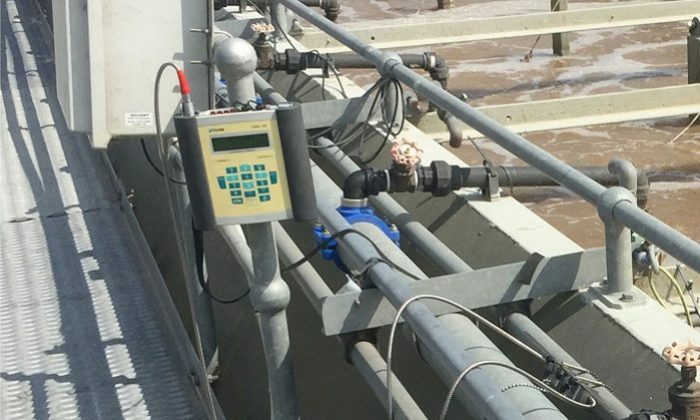 FLEXIM permanent flowmeters can be installed almost anywhere including demanding outdoor environments. 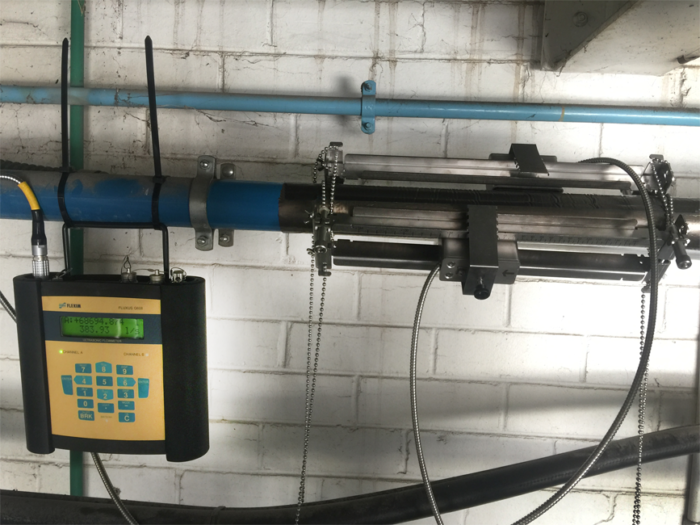 Portable flowmeters allow for short or long term flow measurement and data logging for flow audits or verification of existing flowmeters. 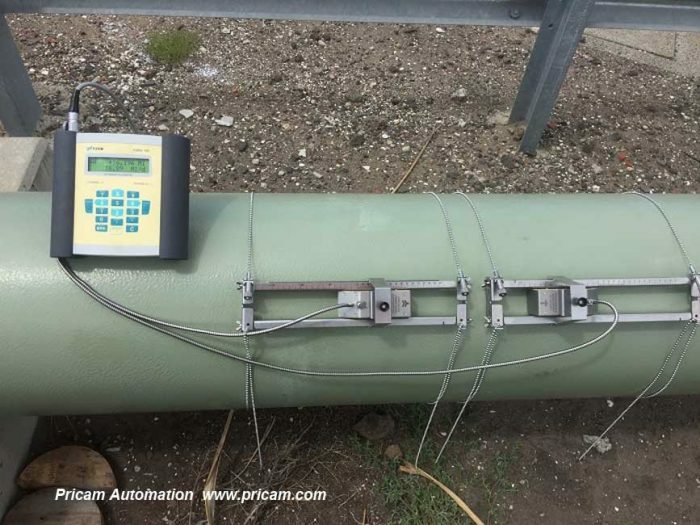 Pricam Automation offers a range of flow measurement solutions for Hazardous Areas, including for intrinsically safe and explosion proof applications. 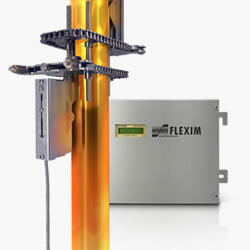 FLEXIM clamp-on flowmeters for permanent install are available with IECEx certification for use in zone 1 and 2 areas. 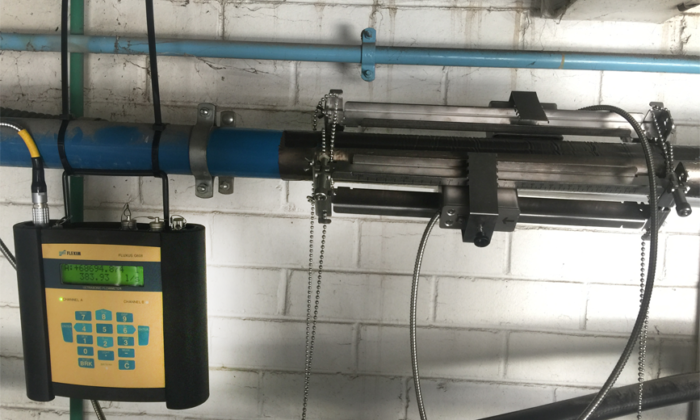 MACNAUGHT positive displacement flowmeters for liquids are available with intrinsically safe approved sensors and can be used in combination with intrinsically safe approved displays and controllers, including batch controllers. 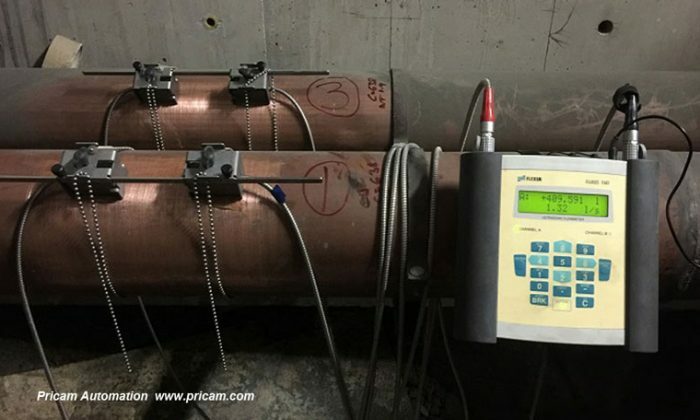 The patented WaveInjectors from Flexim thermically separate the clamp-on transducers from the hot or cold pipes allowing for reliable and accurate measurement from -190C up to +600C. 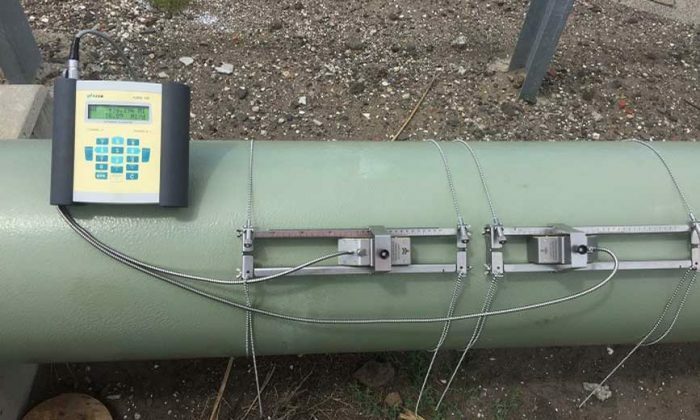 The WaveInjector is the ideal solution for many applications in the Chemical, Petrochemical and Oil and Gas sector. 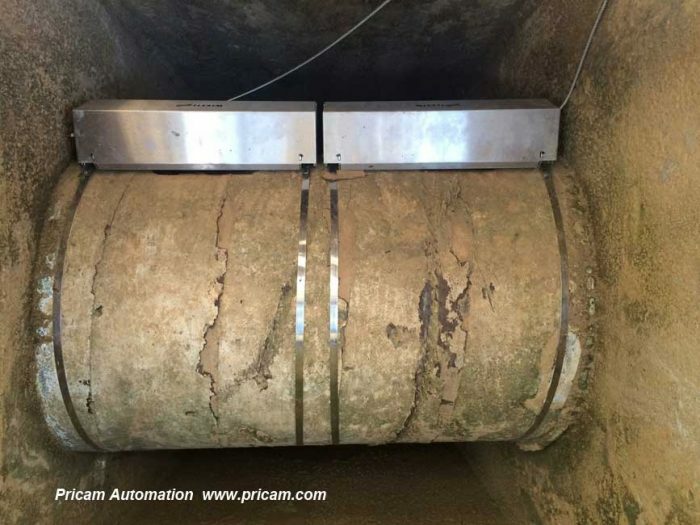 Pricam Automation offers flow measurement solutions for Marine applications such as fuel metering and ballast tank measuring for: ships, offshore units and high speed craft. 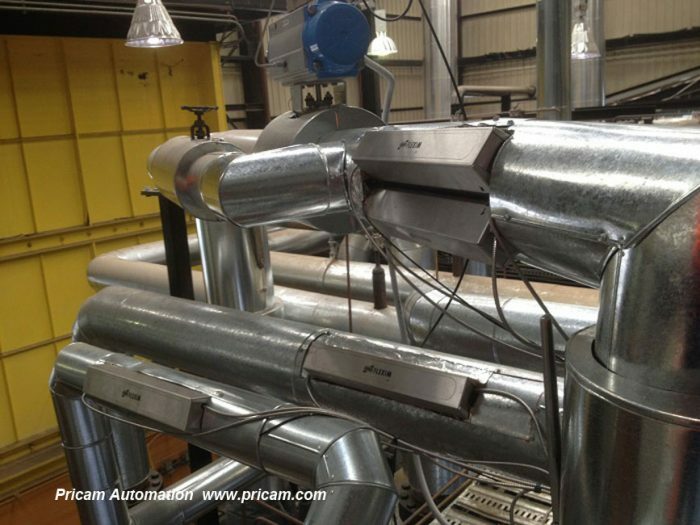 Explosion / Flame proof sensors. 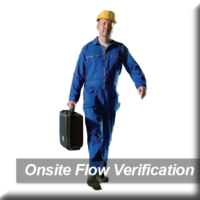 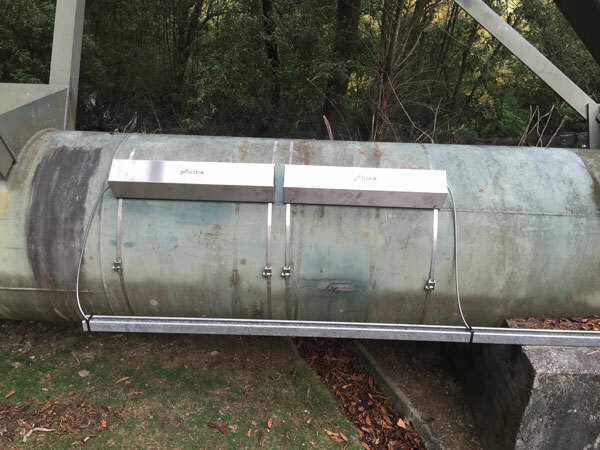 For Flowmeter sales, hire, on-site services & information call us now (Melbourne, Victoria, Australia) on 03 9532 2235, or use the form below.